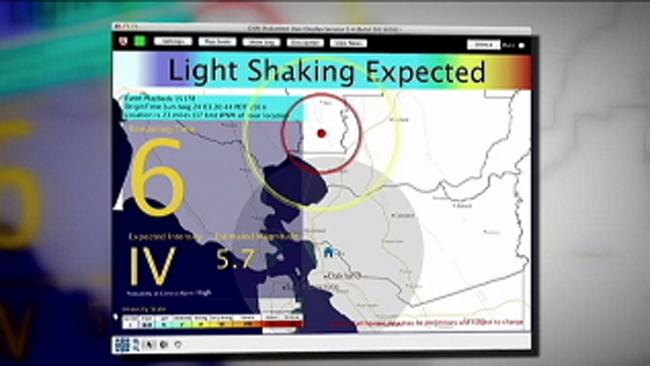 Scientists with the U.S. Geological Survey believe there is a 98 percent chance a 6.0 magnitude earthquake or larger will rattle the Bay Area sometime between now and the next 30 years. 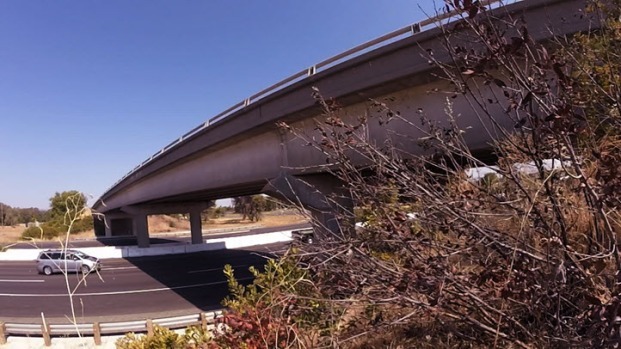 Nearly $14 billon in taxes have been spent upgrading bridges across California in preparation; however, some of those improvements happened decades ago. 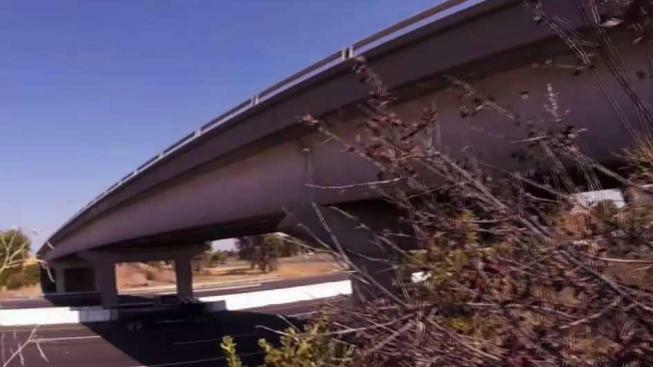 An NBC Bay Area investigation last year revealed 171 bridges across the state still need to be retrofitted to withstand the next big earthquake. The state plans to upgrade 35 of those bridges by 2020. To find out what designs work best in California, scientists are constantly studying earthquakes from around the world, and that will now include the 7.1 magnitude earthquake that devastated parts of Mexico on Tuesday. Scientists believe there is a 98 percent chance a magnitude 6.0 earthquake or larger will jolt the Bay Area within the next 30 years. So are major bridges in the area ready to withstand that kind of power? NBC Bay Area Investigative Reporter Bigad Shaban reports in a story that first aired on Sept. 2, 2016. California, Oregon, and Washington have been working on an early warning detection system for earthquakes since 2006, but the NBC Bay Area Investigative Unit has learned the system is still only about 50 percent complete. For accuracy and reliability, the system relies on monitoring stations setup along the west coast. To date, about 750 stations have been constructed – roughly 250 of those are in the Bay Area. Scientists, however, say 1,675 stations are needed to give people adequate warning in the event of an earthquake. The early detection system, known as Shake Alert, remains in a testing phase but can provide between a few seconds to upwards of a minute of notice. Roughly $26.4 million have been allocated to the program, however, $38.3 million is needed to completely build out the system and another $16 million is required annually to maintain Shake Alert, according to the U.S. Geological Survey. The federal agency, which is leading the research effort, tells NBC Bay Area the U.S. has fallen behind countries like Japan, Chile, and Mexico, where earthquake detection systems are already in place. In California, there is still no expected release date on when Shake Alert will be available to the public. The hope is the technology will eventually be tied into smart phones, vehicles, hospitals, and more. While the system remains in the testing phase, BART, PG&E and LA Metro already use the program to quickly shut off services in the event of an earthquake. California is expected to begin using the technology in schools by 2018. A 7.0 earthquake or larger hasn’t rattled the Bay Area for 110 years. The 1906 quake measured a 7.8 magnitude, and left much of San Francisco in ruins. Leading up to that disaster, smaller earthquakes shook the Bay Area relatively frequently, but after that massive earthquake in 1906, the area experienced far fewer tremors. That is, until the Loma Prieta disaster in 1989. Even that earthquake, however, was 27 years ago. Its shock didn’t even come from a major fault line, so scientists believe there is still a significant build-up of pressure underneath the Bay Area that is ready to burst. 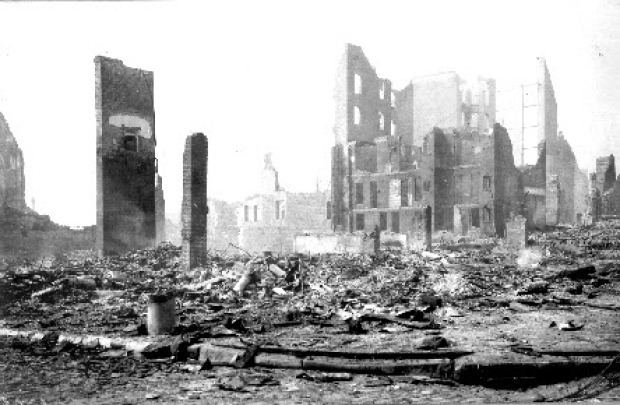 Aftermath of the 1906 San Francisco earthquake.